Thanks for requesting a personal demonstration of an SSL product. Please give us a little information about you and which SSL product you are interested in and we will get back to you as soon as possible. 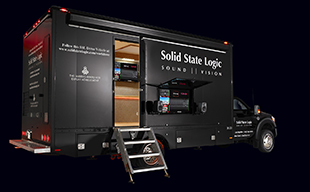 Solid State Logic will use the information you provide on this form to provide relevant updates and marketing.